A solid second book in a trilogy. 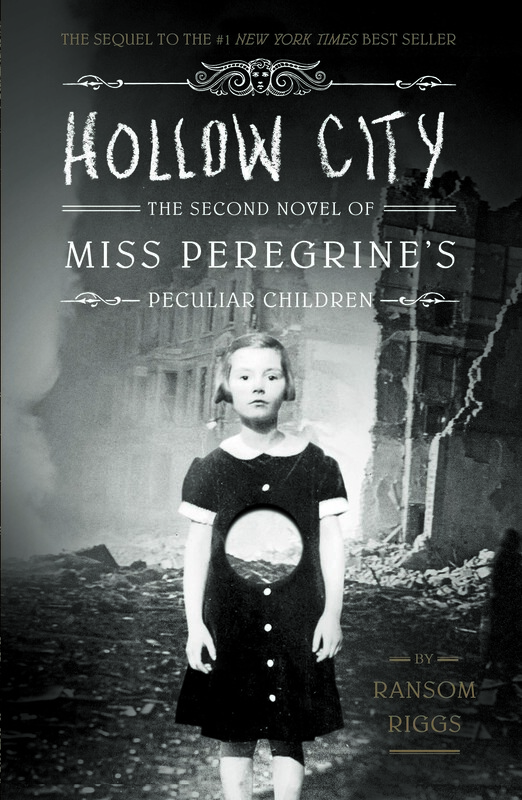 Hollow City picked up immediately after Miss Peregrine’s Home for Peculiar Children ends. There’s a lot of action in this book as the children try to find help for Miss Peregrine and find themselves chased by Hollows and Wights. One thing I really liked in this book is that the peculiar lore is deepened as the children explore the world outside their island and discover that The Tales is at least partially true. And of course, there are more of those awesome pictures. I just watched the Miss Peregrine’s Movie today and while there were quite a few changes, it was still enjoyable! I didn’t realize the third book in the series, Library of Souls, was already out. I really hope the movie didn’t spoil the ending to the series! !